After a successful soda tax was passed last year in Berkeley, California, copycat laws are being proposed across the US, often with the support of nutritionists, medical professionals and a majority of the voting public. On May 28, the Illinois chapter of the American Academy of Pediatrics endorsed an act that would use a tax on sugary drinks. Research has implicated sugar (meaning both table sugar and high fructose corn syrup) in the rising obesity rate and in health conditions like type 2 diabetes. 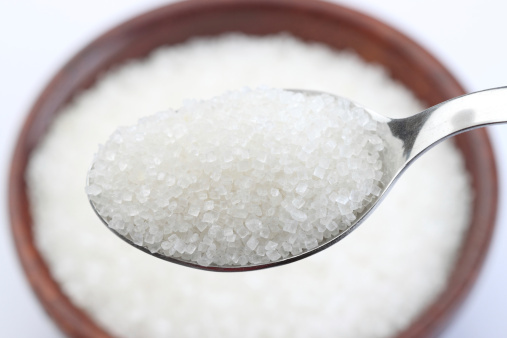 Some researchers, including Robert Lustig, a pediatric endocrinologist from the University of California San Francisco, have described sugar as toxic. While we know that Americans are consuming a lot more sugar now than they have in the past, we don’t know at what amount it goes from being a sweet treat to something dangerous. Nor do we know how much of that danger is due to sugar’s unique effects, as opposed to its being a contributor to excessive caloric intake. But this furor over sugar isn’t anything new. Crusaders have been warning about the evil effects of sugar for hundreds of years, with no positive effect on our health. And isn’t that the goal of this kind of rhetoric? Without attending to this history of bias and failed rhetoric, we may be doomed to continue repeating it.